Everything in this world changes and games are no different. 10 years ago we can see children playing on the ground, teenagers playing Football or Cricket and adults’ playing card games like Rummy, Teen Patti etc. With the computer and internet revolution, online gaming bloomed in developed as well as developing countries. The online versions of poker, rummy games and teen patti became huge hits with youths all over India. Facebook as a matter of fact helped many companies to bring their best apps and games for its social platform. While playing online rummy games, we can invite our friend, gift him some chips and also can have a conversation with him at the same time. The same tactics were later applied by online rummy websites. The only difference between the rummy games running on Facebook platform and that of an independent platform was the real money incorporated in it. As Facebook rummy games looks for high security measures along with hard to understand terms and conditions, the rummy websites were far more better with easy to understand guidelines and payment options. Websites hosting rummy games also came with huge promotions even for the new players that other platforms were not able to. This made rummy games popular in India and other western countries. Even if you are not depositing any cash, you can play free and cash rummy games. The flexibility in playing was again improved when these websites developed their own iOS and Android apps with same web features and rewards system. To summarize, in near future we can expect more technological advancement while playing rummy games. 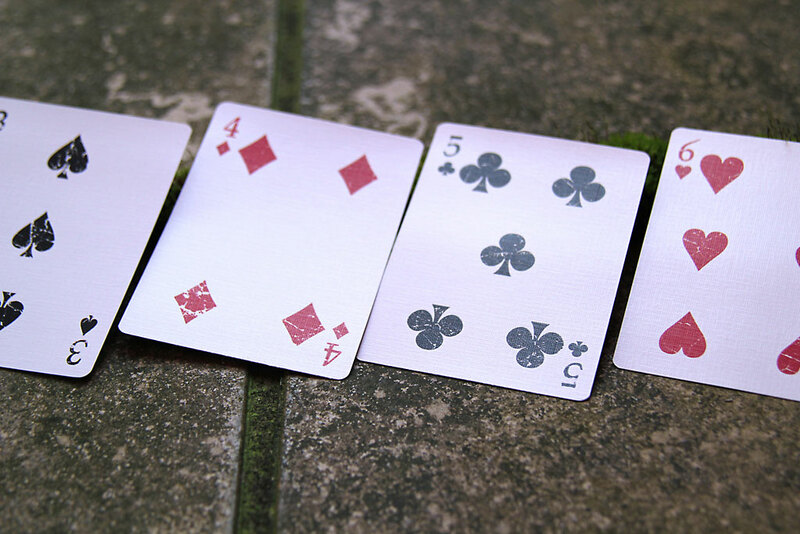 We can even expect technologies like Kinect to give a better user experience for rummy games. It is sure that gaming is the next big thing after mobilization when these both are combined, games are going to be extra-ordinary.